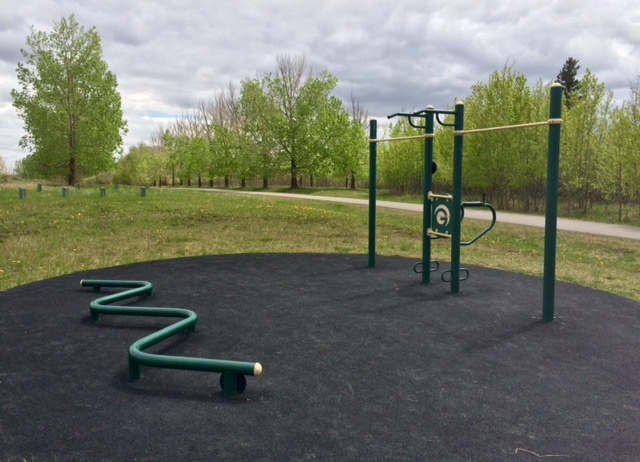 Looking to get active outdoors? We can help you with that. 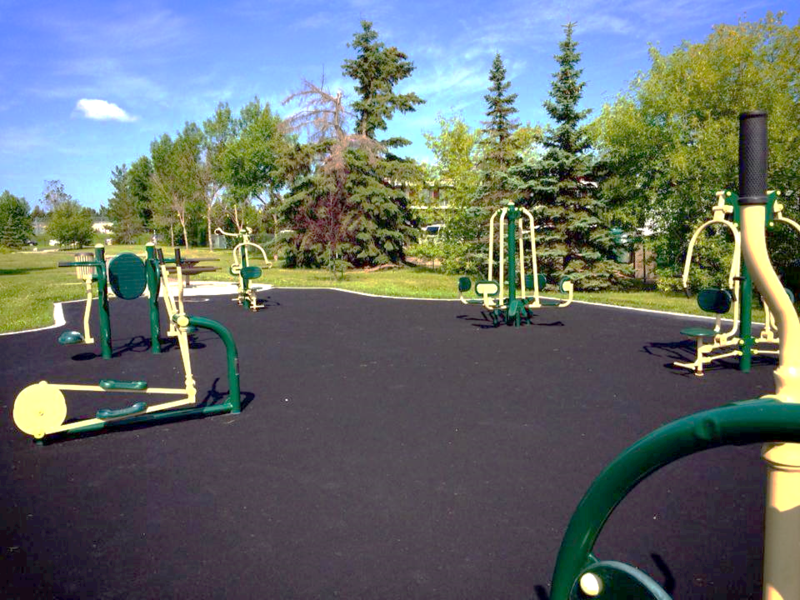 The City of Edmonton has installed outdoor fitness areas across the city, and some you can use while watching your kids in the playground. 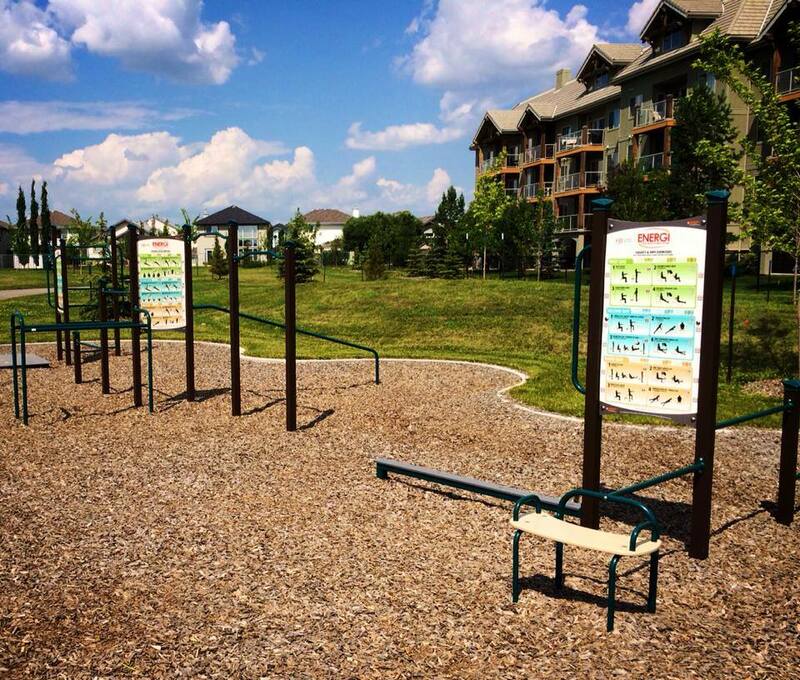 Get out, get active and enjoy!